With 250 entries, here’s a shortcut to the films already generating a buzz. 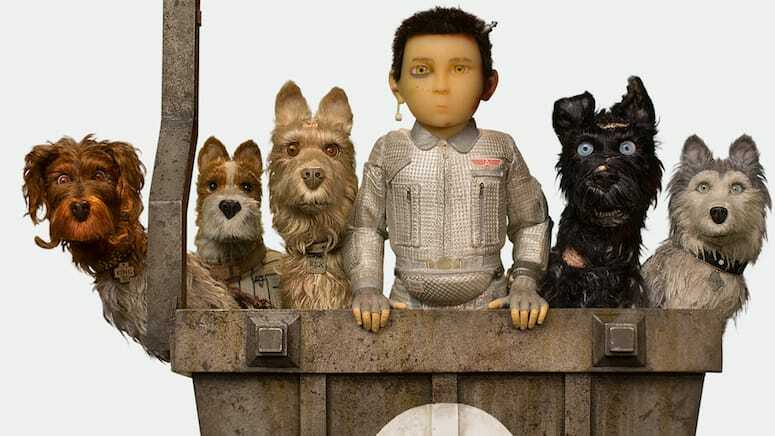 Isle of Dogs will screen Aug. 25 at the Palm Springs International Animation Festival, and a Q&A with cast and crew will follow. “We really do seek out the best work in the world so that we can showcase it here in this town that loves film,” he says. It’s always challenging to ask an organizer to pick 10 movies as his favorites. After all, he reviewed 3,000 submissions from traditional stop-motion to genre-busting hybrids. With some encouragement and a little friendly arm-twisting, Hoff eventually settled on a list that represents the festival’s range and appeal, but in no particular order. All films screen at the Palm Springs Cultural Center. Sgt. 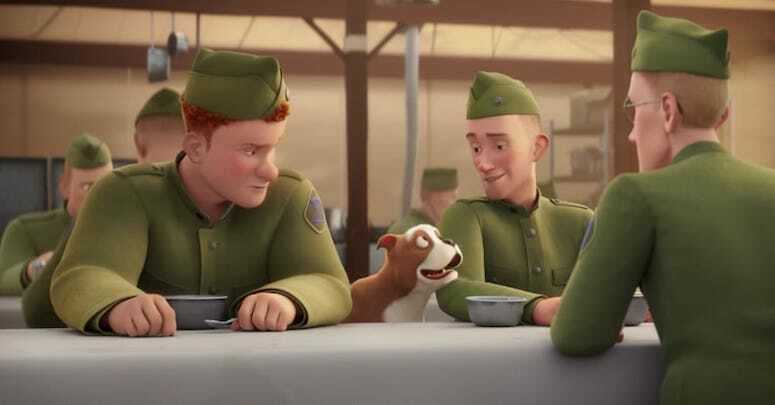 Stubby: An American Hero shows at 5 p.m. Aug. 22. Rated “V” for valor, veterans and… veterinarians! Actually, dog-lovers of all types. Sgt. Stubby is the true story of a stray terrier who served on the front lines during World War I. He rescued men from the trenches, saved his division from a gas attack, and comforted soldiers in the hospital. 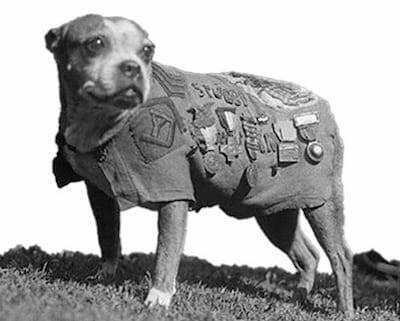 For his bravery under fire, Stubby received an award from Gen. John J. Pershing. 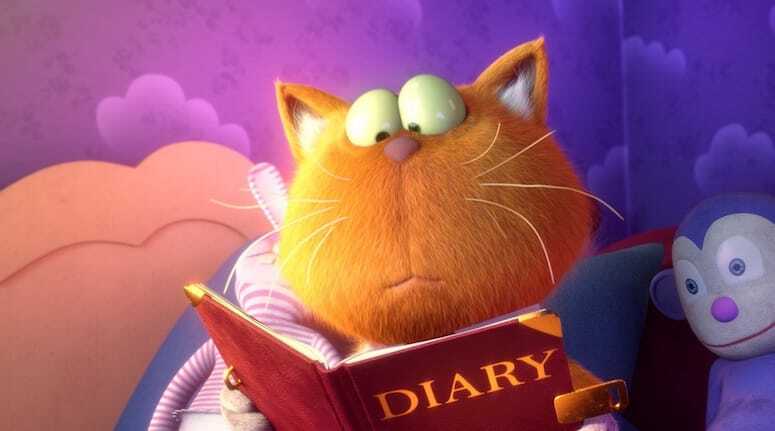 Voice cast includes Helena Bonham Carter, Gérard Depardieu, and Logan Lerman. Marnie’s World shows at 11 a.m. Aug. 22. The classic road movie with a twist — the gang on the run is led by a naïve housecat who craves excitement. 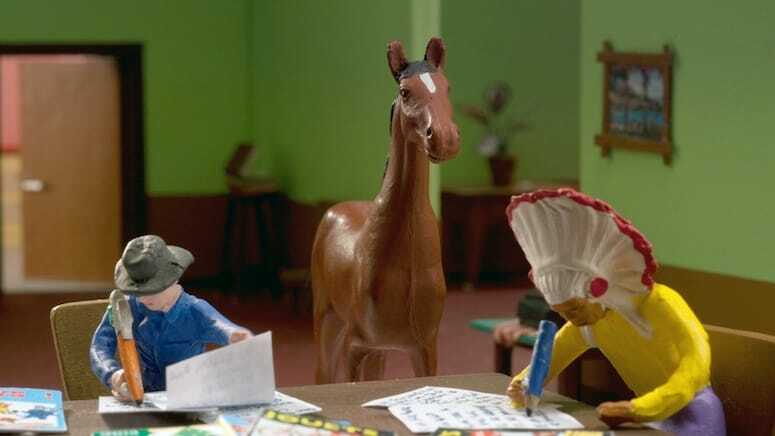 Loosely based on a fairy tale from the Brothers Grimm, Marnie’s World is the work of Oscar-winning directors Christoph and Wolfgang Lauenstein. Good for older kids, as Hoff gives it a PG-13 rating. WALL screens at 6 p.m. Aug. 24. WALL follows writer David Hare (The Reader and The Hours) on a trip to the Middle East to examine the impact of the barrier separating Israel and the Palestinian territories. 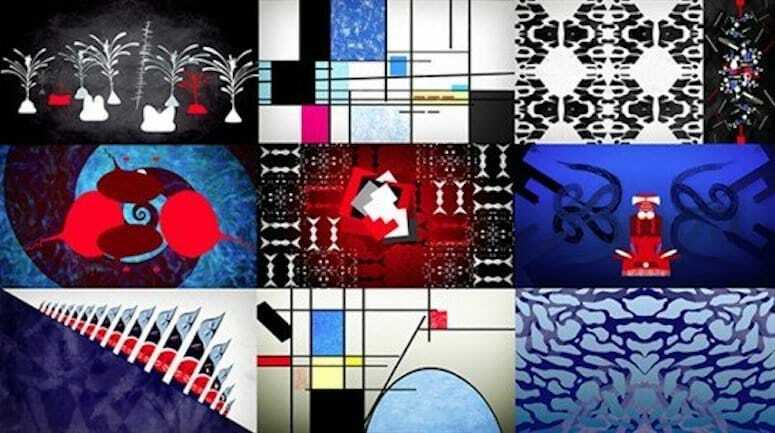 Shot in military-occupied territory and using interviews with residents from both countries, the creators employed a variety of animation techniques to convey the reality of conflict. 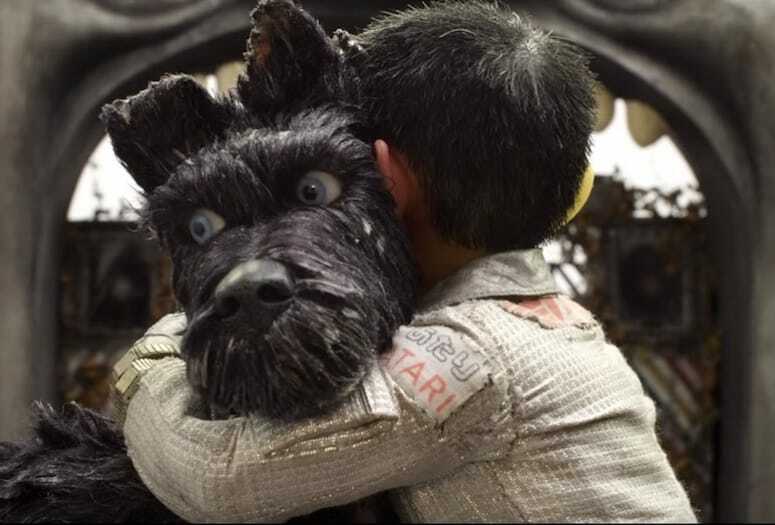 Isle of Dogs screens at 3 p.m. Aug. 25. Directed by Wes Anderson. Cute, funny, talking dogs. A voice cast that includes Bryan Cranston, Bill Murray, Frances McDormand, Scarlett Johansson, Jeff Goldblum and Yoko Ono. Those are enough reasons to see the film that garnered the biggest opening weekend take for Anderson’s career, but here’s one more: Members of the cast and crew will be available for a panel discussion afterwards. Harvie & The Magic Museum screens at 2 p.m. Aug. 22. Little Hero screens at 3 p.m. Aug. 23. 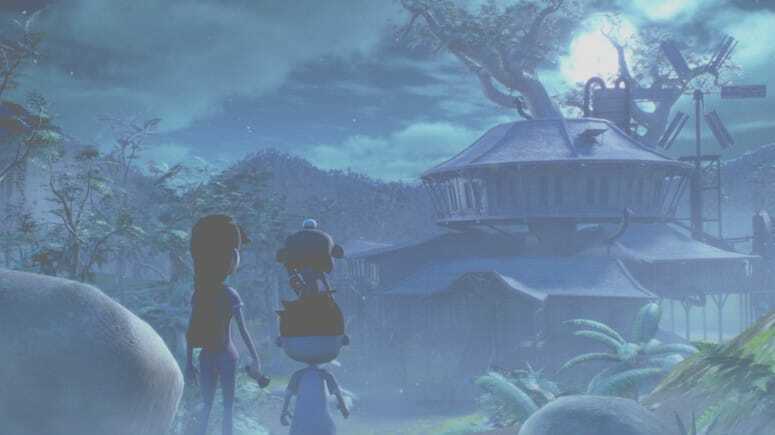 A young boy, Bayu, accidentally awakens an ancient monster who turns everyone in the village to stone, including Bayu’s father. With his cousin Raney alongside, Bayu must seek out ancient knights and their amulets. These will give him the power to battle the monster and save the village. Des Cowboys et des Indiens screens at 10 a.m. Aug. 24. Belgian director and screenwriter Fabrice du Welz, himself a filmmaker with a unique style, dives into the world of creators Vincent Patar and Stéphane Aubier, sometimes called the “punks of animation.” By exploring the source of their ideas, du Welz reveals collaborators who are surrealist, sincere, fierce, tender and wildly experimental. North of Blue screens at 2 p.m. Aug. 24. This meditative piece of sound and motion evokes a crisp winter landscape, the snap of an ice-covered branch, and the gentle pulse of the sea, making it the perfect escape from the August heat. Created by Oregon filmmaker Joanna Priestley, the 78-minute kaleidoscopic feature was inspired by life in Canada’s Yukon Territory. 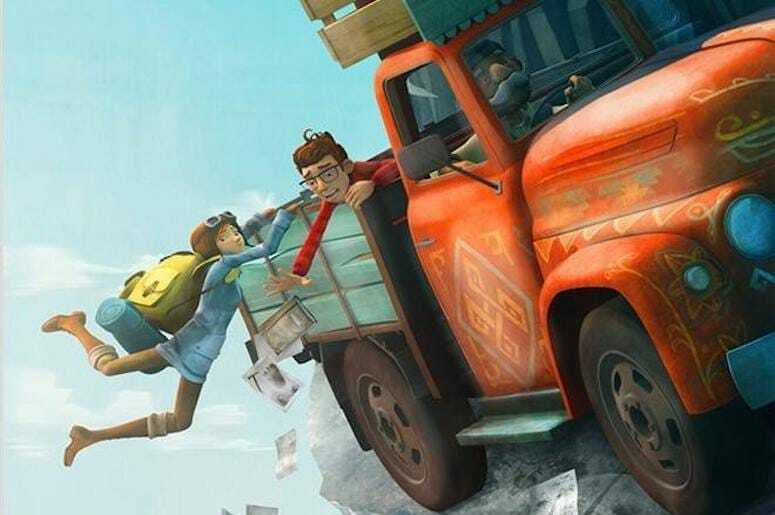 Mission Kathmandu: The Adventures of Nelly & Simon screens at 11 .m. Aug. 25. Nelly Maloye, an ebullient novice detective, crosses paths with Simon Picard, an ambitious research assistant at the local university. They set off on a wild escapade to prove the existence of the Abominable Snowman, acquiring friends, solving puzzles, and confronting dangers as they travel into the heart of the Himalayas. Hoffmaniada screens at 11 a.m. Aug. 23. Palm Springs is the site for the U.S. premiere of this Russian feature, based on three tales from the German Romantic author E.T.A. Hoffmann (1776-1882). 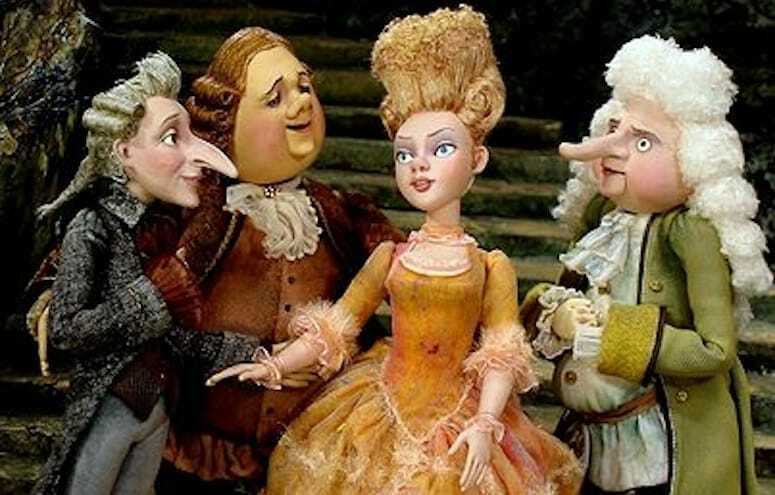 Requiring 17 years from concept to completion, the film has its roots in classic Russian puppet animation.